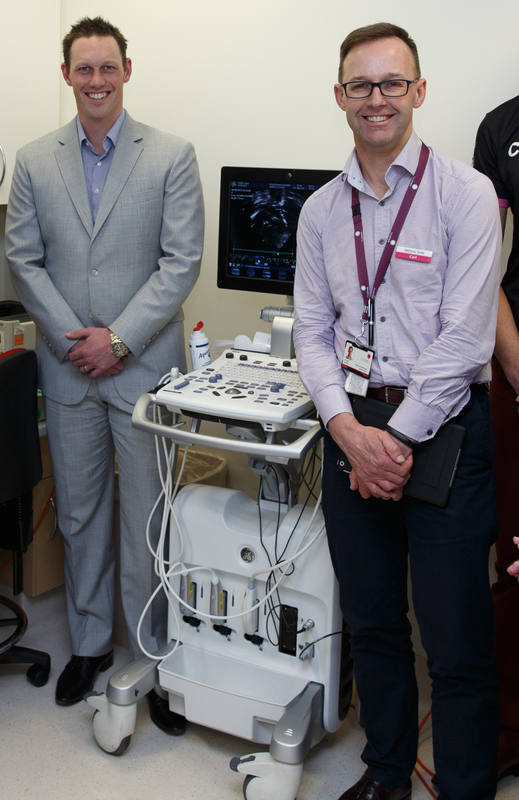 The Royal Women’s Hospital has a limited Government funded budget for the purchase of new equipment to drive clinical innovation and better care for the Newborn Intensive and Special Care unit. 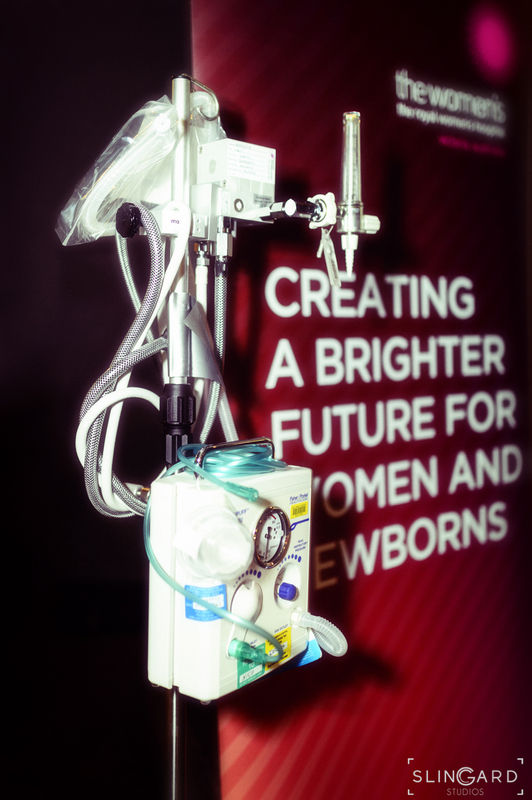 The Lilyroo Fund is able to help keep the NISC at the forefront of neo-natal care by purchasing additional new equipment. During her short time in the Women’s NISC unit, Lily herself was a direct beneficiary of equipment (a state of the art X-ray machine) purchased by another fund. It is our dream for the Lilyroo Fund to help babies in the NISC unit in a similar way. 100% of all money raised by the Lilyroo Fund is used to purchase new equipment for the NISC.